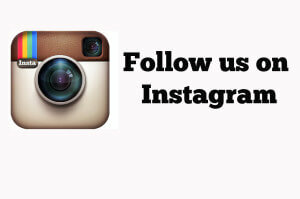 Skateboardforkids.com is your best choice for buying a beginner’s skateboard. Their goal is #1 simplicity, and #2 quality, and all the while, we keep the skateboarding equipment and skateboards inexpensive. 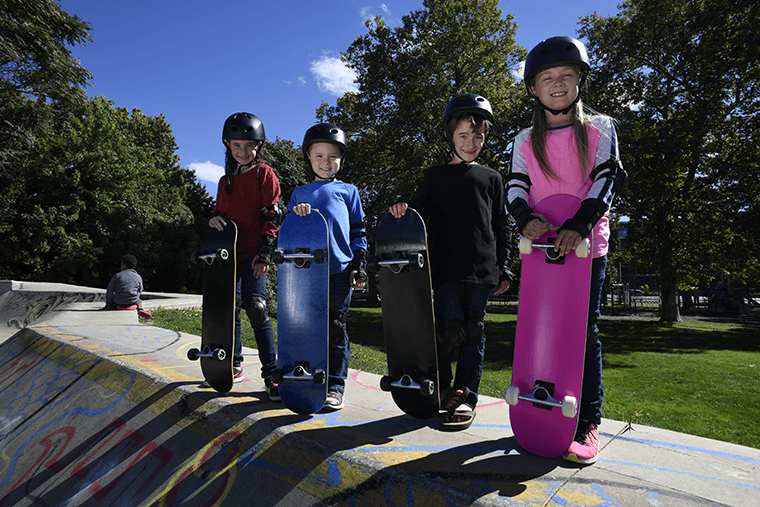 All of the kids skateboards they sell are tested and tried by skateboarders around the country, and we bring the best – “The Goskate Board” here for your convenience. The best part is that you don’t have to pay the prices you’ll find in many skate shops – When comparing value for value, Skateboardforkids.com is your best choice. 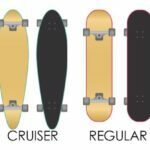 Whether you are the skateboarder, or you are purchasing a skateboard for a new skateboarder, the types of skateboards offered on their site always have the most aspects of beginner skateboarding in mind: Reliability; Safety; and Performance. 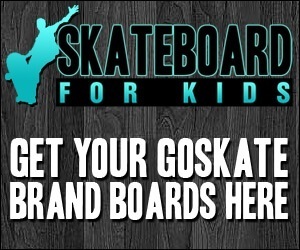 These details coupled with the stylish designs of their boards, and the valuable free instruction we provide with each purchase, makes Skateboardforkids.com the only visit you need to make. 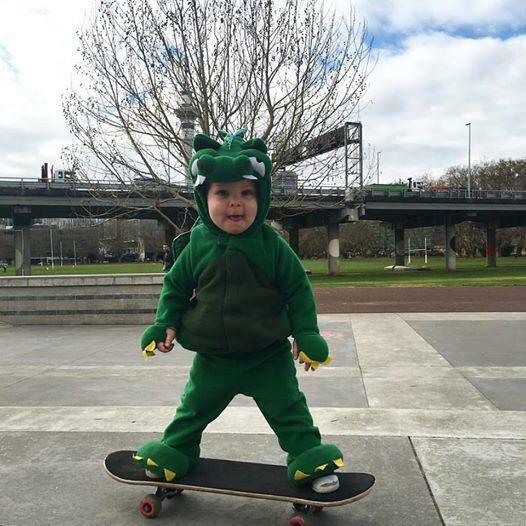 We recommend a skateboard set that they have determined to work most suitably for children based on the price and quality of the board and equipment, and you can be sure that every skateboard they sell is offered because their experienced team of professionals have tested and recommended them. 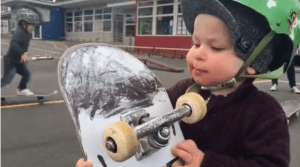 Another thing to remember when looking for a beginner skateboard is the protective gear. Safety equipment is probably the most important part of any new skater’s outfit. 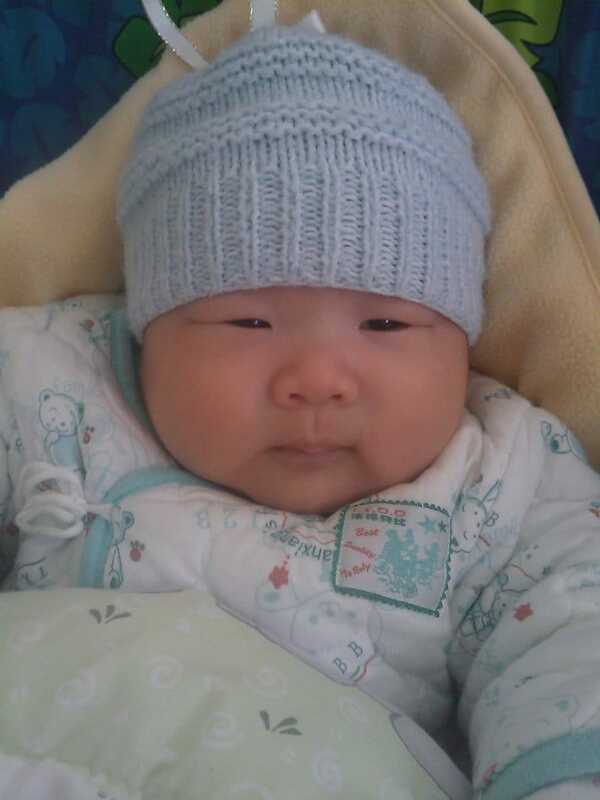 The safety gear is what will give the child the confidence he or she needs to try new tricks. Our “Timesaver Beginner’s Package” can take the extra time out of buying skateboards and skateboarding helmets and pads. Each package contains high quality elbow pads, knee pads, and wrist guards, combined with a top quality skateboard helmet, and board, so instead of driving around to buy a beginner’s skateboard, you can do all of the work in a few minutes online..
Why do we mainly recommend fully assembled boards? 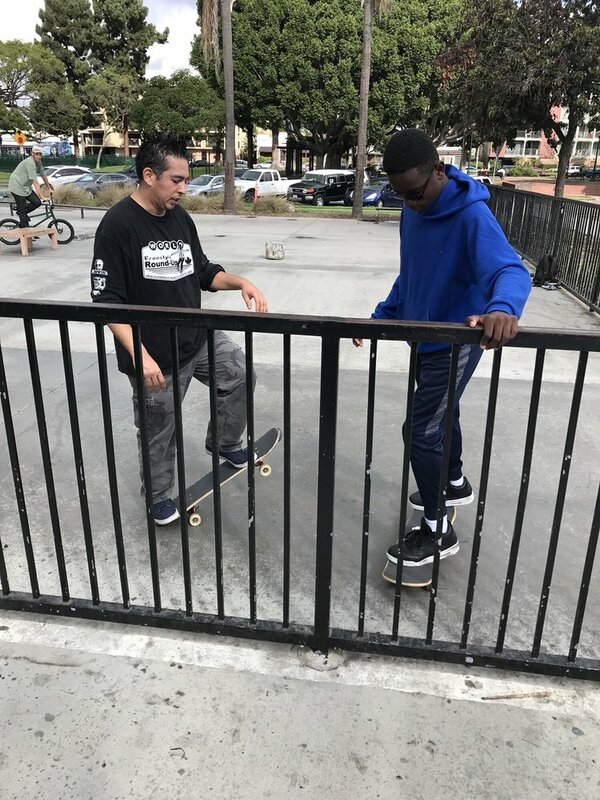 Because we know that novice skateboarders need to develop their style and preferences, so instead of making the tough decisions of what kind of skateboard bearings, wheels, and trucks to purchase, you can believe in our expertise and get the complete kids skateboard here with the belief that you have everything you need to get started skateboarding. What’s Wrong With Walmart Boards? 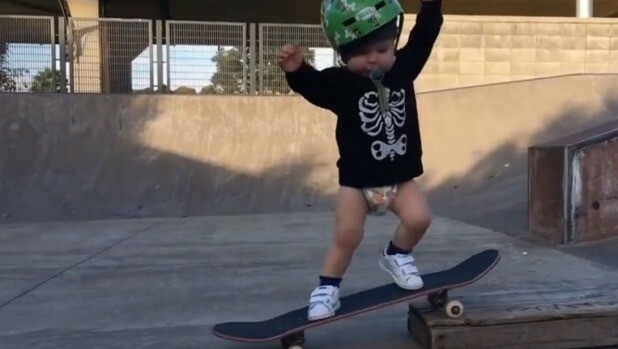 Many new skateboarders and their parents will shop for the first board at Walmart, Target, or a similar store. These boards have lower quality bearings, making the board “slow”, and making the learning experience more difficult. 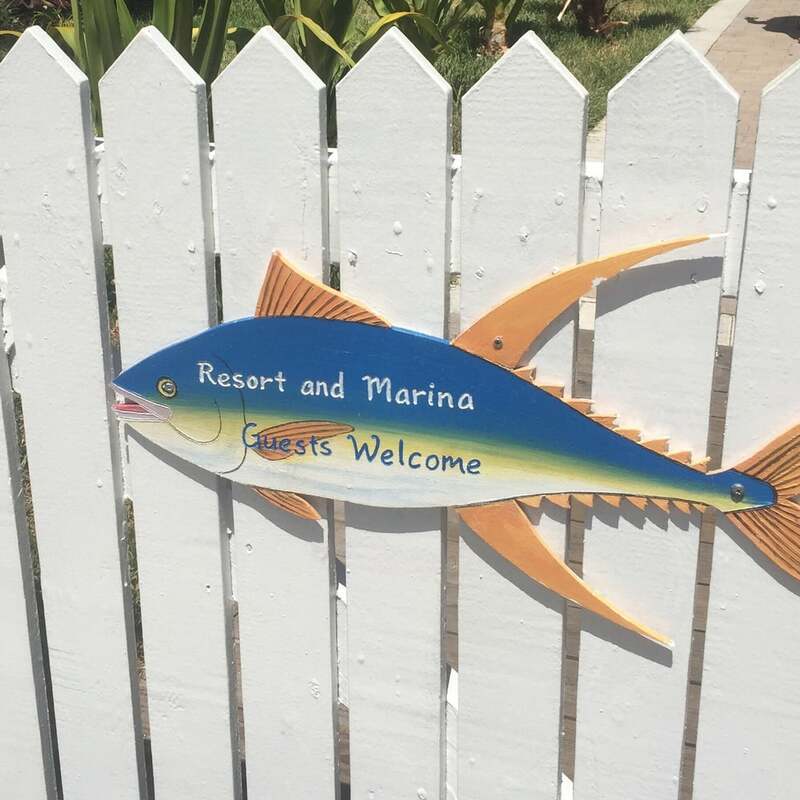 The boards are often made of inferior material that is likely to crack or break soon after your purchase, so instead of saving money, the replacement cost makes the decision more expensive. The “Goskate Board” is made of American Maple, and is guaranteed to hold up and perform. The bearings and trucks are top quality, so the result is an exceptional board, at a very low price!